Pre-Entrace Exam Course for Pathology Postgraduate: The 'Politics' and Campaigning. Before you get frustrated any further by the title of this post, this is far from politics that you imagined when you click the link. When we sign up to enter Master / Doctor of Pathology course in 2015, we were told to fill up in that application on which field we want to continue further study. Whether we choose Anatomical Pathology, Chemical pathology, Hematopathology, Genetics pathology, or Clinical Microbiology. Since then, the application has been changed. Now candidates do not need to specify which area they want to pursue. Does this mean the government will choose the field for you? No, far from it. You have to make your own decision. I have described briefly before on which field you need to choose based on how you wanted your life to be. They will eventually ask you to fill up another form when you go for Pre-Entrance exam course. So if you are still not decided, I suggest you start asking yourself now before going for that course. Some people were caught off guard and have only limited few hours to write in which speciality they wanted to do and end up making the wrong choice. Please decide early. Why do I say 'politics' here? The fun thing about that course is they will be multiple talk and presentation by different specialist and respected lecturer on every field of pathology. They will start promoting their department, or sometimes demoting their department. It is like a campaign. This is based on whether they need you or not to work for them. Certain department which have hundred of candidates applying will start asking some of the applicants to choose other department instead of them. This is necessary because some of the field are over saturated, they want other field to be fill up to. What good are we if we only have Anatomical pathology but no Microbiology or Hematopathology? We need everything to be equals. Anatomical pathology is not the only thing in pathology, FYI. So, during this 'campaign' (a day full of people talking), in the end, you will be ask to make a decision. Yes, at the end of the day, or maybe before the course even finish. You have to think fast. Some people who are already decided on which field they want, suddenly have a change of heart during this campaigning period, thus decided on something else. You can do this, there will be no problem. Just make sure you make a right decision because after that, there is no turning back. Previously, when a candidate choose a wrong field, they can actually change after the first year of study. This will be based on their score in their Part 1 Exam. If they get high mark in Microbiology for example, and low mark in the other, they can consider changing their field to Microbiology. This is what I heard from previous specialist before me. Now, they already change it. Now its whether you continue with the field that you are not interested, or quit. Thus, you need to decide from the beginning. Have you decide which field you want to pursuit? 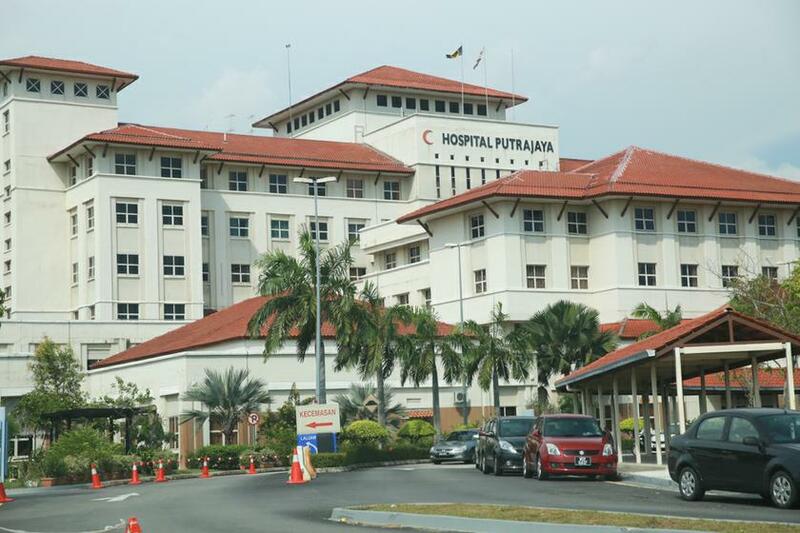 Hospital Putrajaya, Image courtesy of Malay Mail Online. The Pre-Entrance Exam course will be held in Hospital Putrajaya this year 13th of November 2017. This is where I attend my Pre-Entrance Course in 2015. 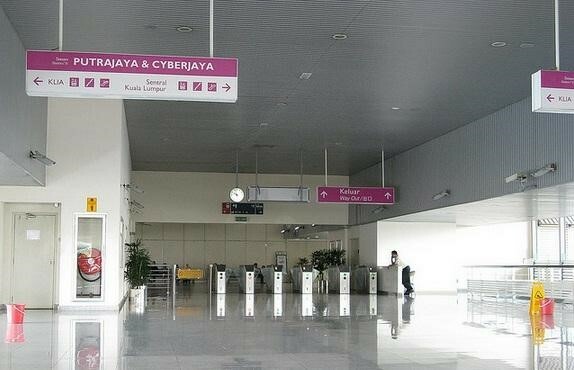 This hospital is closed to ERL station (Putrajaya Sentral). It's better compare to IMR last year, too traffic jammed if held in KL. Before I end this post, I will be biased a bit here. Microbiology is a very interesting field to choose. It have a bright future for research. With more anti vaccine supporters arising, crazy doctors who prescribe antibiotics for everything, crazy pharmacist who prescribed antibiotics, crazy traditional practitioner who also prescribed antibiotics nowadays, and alarming antibiotics resistant, new virus, old bacteria emerging, this field is full of potential research and study. Our understanding on microbiology also is increasing with the invention of new technology, molecular, laser, etc. I believe this field can be the most important field in research, from before, until the future. So who have not yet decide on which field they want to further their study, do consider Clinical Microbiology. P/S: They will be a mock Exam at the end of Pre-Entrance Exam course, be ready to answer. It was not that important cause it won't effect your Entrance Exam score, but you will feel depressed when you know your mark is below the passing mark. They will announce who get the highest score. If you are those type who love to be that kind of person, answer it perfectly then. Great post. Nice to read interesting information.